▲ To hear the full interview with Erran Baron Cohen and a guest appearance from his brother Sacha, click the audio player. Every holiday season is the return of special traditions: stories you tell, foods you eat — or sometimes try to avoid — and the songs you sing. But who says you can’t fold in some new traditions too? 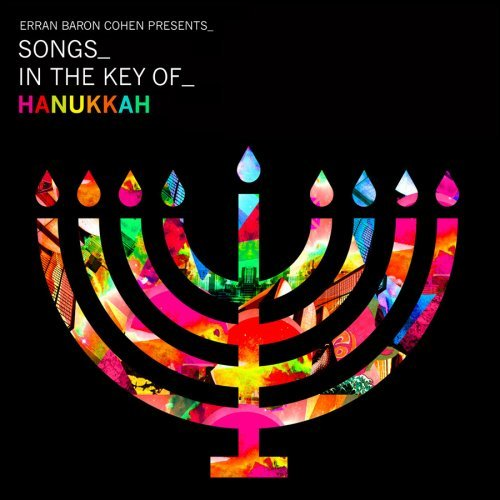 That is exactly what composer and multi-instrumentalist Erran Baron Cohen sought out to do on his new eclectic collection, Songs In The Key Of Hanukkah. 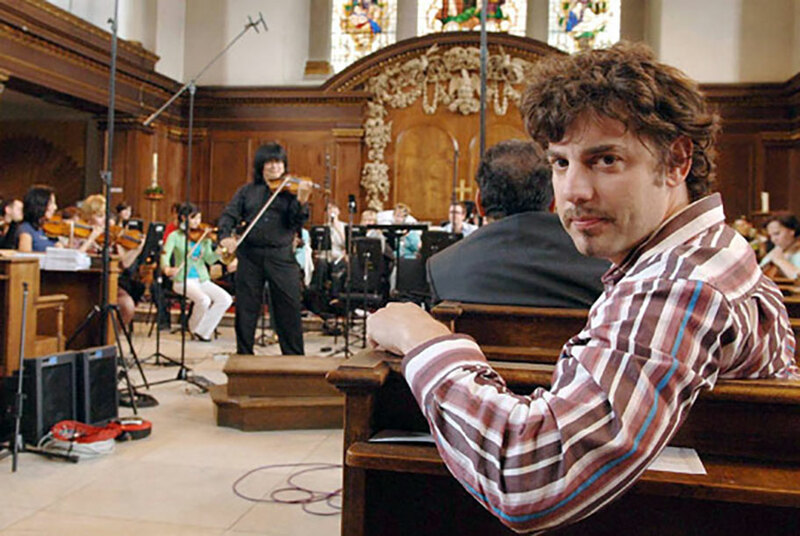 If that name sounds familiar, he is the brother of Sacha Baron Cohen — known to most for his characters “Borat” and “Ali G.” If you’ve seen those films, then you have also heard Erran Baron Cohen’s compositions; he has provided music for all of his brother’s projects. As he explained to Weekend Edition host Scott Simon, he knew he wanted to write new Hanukkah music because the songs he grew up with were unsatisfying. Composer Erran Baron Cohen’s latest CD Songs in the Key of Hanukkah offers a new take on traditional sounds. He talks about the album — and about collaborating with his brother Sacha Baron Cohen on the movie Borat. Recorded in London, Berlin and Tel Aviv, the compilation of songs combines klezmer, reggae, electronica and hip hop as it reinterprets classics. The album even features New York rapper Y-Love rhyming in Yiddish. 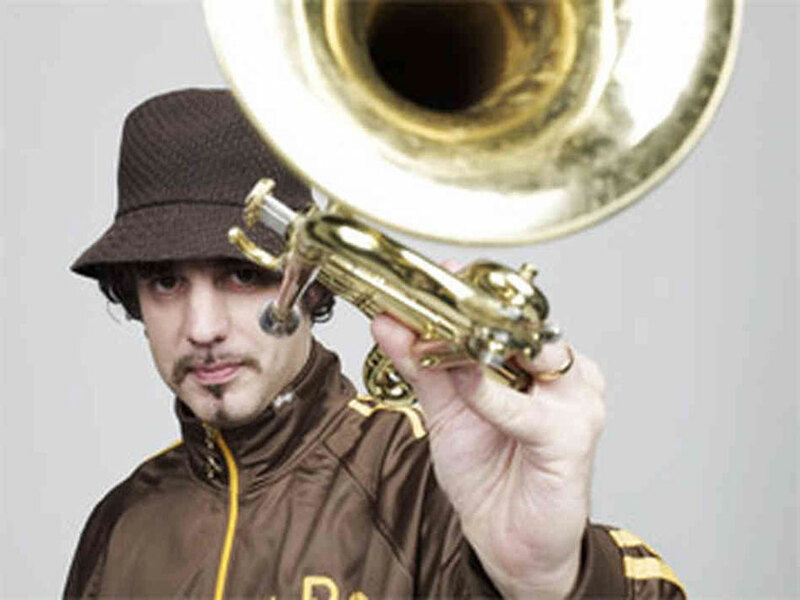 Erran is a founding member of ZOHAR Sound System and DJ’s internationally and in London clubs.